Being prepared isn't just for Boy Scouts. Don't head to the put-in without a good first aid kit. 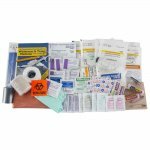 The Paddler Medical Kit has a full selection of emergency supplies contained in a waterproof dry bag. The Paddler Kit is ideal as a personal first aid kit. Also contains important survival and repair items such as waterproof matches, duct tape, safety pins and an emergency blanket. All of the components are organized inside clear, re-sealable modules. Header cards are included in each module to easily identify the contents. 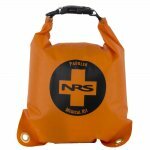 The modules are stored in a tough 70-denier urethane-coated dry bag with a fully waterproof HydroLock™ closure. 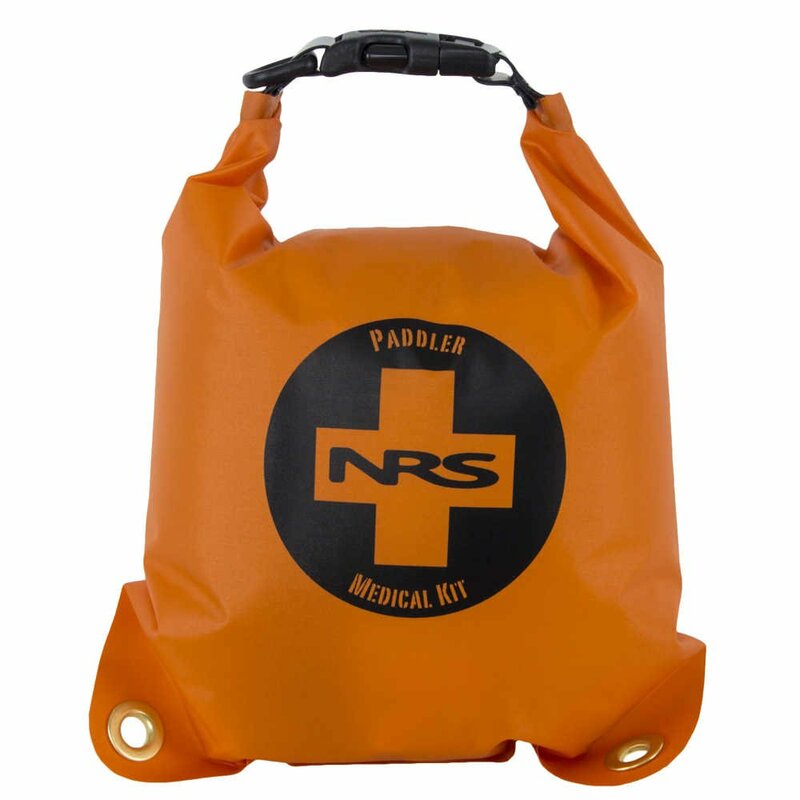 The bag is big enough to easily hold the Paddler Medical Kit modules and any small additions. The Paddler also makes a great kit to stow in your truck, car or ATV. Field medical kits contain tools and supplies which can be helpful for providing care to ill or injured people. These kits are not a substitute for professional medical care. Please obtain current first-aid and CPR training from a credible source to learn how to properly utilize the contents of medical kits. Dimensions: 11" x 7.5" x 3.5"